The Integrity in Public Office (IPO) Commission has ruled that an inquiry into the legitimacy of complaints filed by journalist Lennox Linton against Prime Minister Roosevelt Skerrit will go on. It is now set to begin on February 25, 2013. 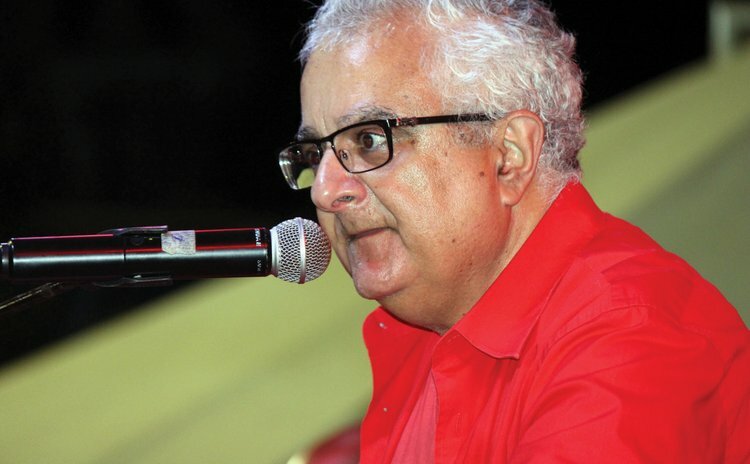 Linton filed the complaint with the Commission in November 5, 2010 alleging that Prime Minister Skerrit was in breach of the Code of Conduct in the Second Schedule to the Act. In his letter to the Commission, Linton alleged that Prime Minister Skerrit was in breach of section 47 (1) of the Act "by virtue of his possession of unaccounted property, namely eight ocean-front villas at Gillette, Savanne Paille with an estimated market value of 8 million EC dollars which cannot be explained by his legal income." Linton further contended that Skerrit, in order to finance his ownership interest in the villas "accepted gifts, benefits or advantages in contravention of item (c) in the Code of Conduct". The inquiry was scheduled to begin on December 17, 2012 but was postponed to January 7, 2013 after Prime Minister Skerrit's lawyers filed court documents in which they argued that the process was illegal and biased. Lawyers Alick Lawrence and Lennox Lawrence represented Prime Minister Skerrit and David Bruney stood for Linton at the Commission's hearing during which it ruled that "it has jurisdiction to proceed with the inquiry on the grounds that it has complied with the statutory preconditions for embarking on the statutory requirements to hold an inquiry under section 33 of the Act." The IPO Commission added: "That there is no statutory requirement that a person in public life must be given a hearing before the Commission forms the view, upon the examination of a complaint under section 32 or otherwise, that an investigation is necessary to ascertain whether the provisions of the Code of Conduct have been breached and to hold an inquiry under section 33 of the Act." In the circumstances, the Commission decided that the opening hearing of the inquiry which was postponed indefinitely will now be held on Monday, February 25, 2013 at 9am at the Public Service Training Centre. In response, Prime Minister Skerrit's main lawyer, Anthony Astaphan, said he will challenge the IPO's decision to proceed with its hearing. "I think we can say emphatically for all of those in the United Workers Party who are waiting anxiously for what our position is going to be: this decision by the Integrity Commission is going to be challenged every single step of the judicial process," Astaphan said on Kairi FM.